Is your cat not going in the box? If you’re feeling stressed and wondering what to do about your cat’s litter box problems – you’re not alone. Litter box aversion is a common problem with cat owners and is the number one reason that cats are surrendered to shelters. What is litter box aversion? Any time a cat chooses to use an area of your house other than their litter box to go to the restroom, it’s called litter box aversion. 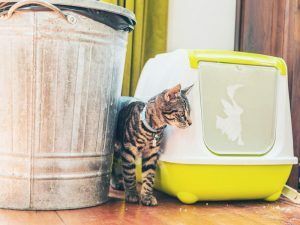 As a cat owner, litter box aversion can be a highly stressful issue — particularly because it most often starts out of the blue and with no apparent cause. Why does litter box aversion happen? The cause of your cat’s litter box problems can be anything from medical to behavioral. 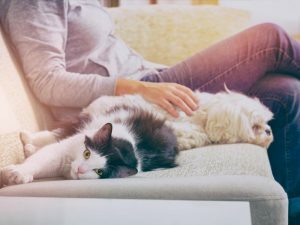 Sometimes a urinary tract infection can cause your cat to lose control of their bladder, causing them to go somewhere other than their litter box. Other times, a cold breeze near the litter box or an unpleasant smell in the area can be enough to cause your cat to not use their box. If your cat begins to experience litter box aversion, consult your veterinarian immediately to evaluate whether the cause is an underlying medical issue. For each common behavioral trigger, there may be multiple causes influencing your cat’s decision not to use their litter box. The first step to solving litter box aversion is to visit your veterinarian to diagnose any medical issues and treat them accordingly. In the case of a medical issue, one treatment may be all it takes to help your cat return to their normal litter box routine. If medical issues have been ruled out by your veterinarian, your next step should be to try and diagnose what environmental cause may have triggered your cat’s litter box aversion. 1. Consider any recent changes that have been made to your cat’s lifestyle. Did you change their diet or their litter? Have you moved, started a new project, or invited someone new into your home? 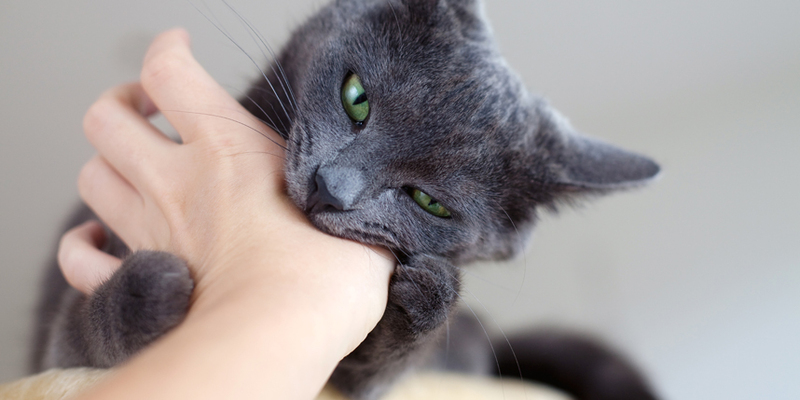 Any changes such as these could have triggered your cat’s behavioral change. 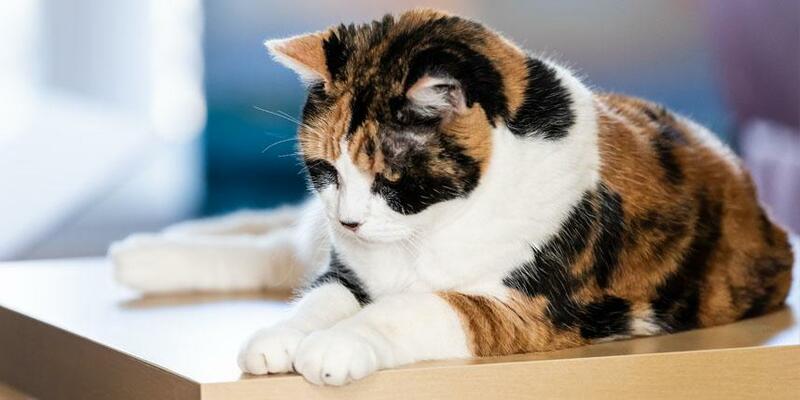 If any of these factors have changed, reverting back to regular habits and providing your cat with increased care and attention may be enough to solve their litter box aversion. 2. 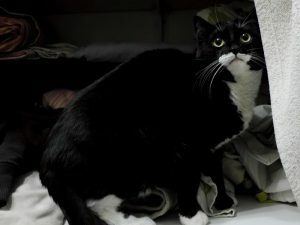 Try relocating your cat’s litter box to a calm, quiet, and temperature controlled location. 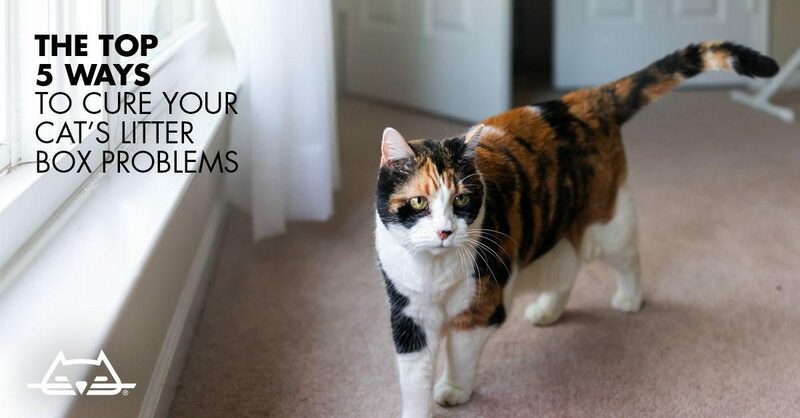 Any of these factors can cause your cat not to use their box — so avoid placing the litter box in a location prone to drafts, heavy foot traffic or noises from boilers, vents or the outdoors. 3. If you have multiple cats, try alleviating any potential territorial issues. A common guideline for multiple cat households is to provide one litter box per cat, plus one extra. You should also place litter boxes in multiple locations so if two cats need to go at the same time, they each have their own space for privacy and comfort. 4. Change your litter box routine. 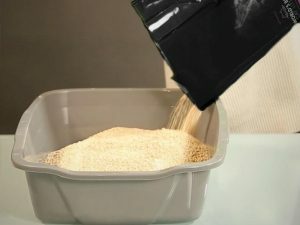 Cats are extremely particular about their litter boxes, so increasing the frequency of cleanings can ensure your cat never avoids their box because it’s dirty. Consider transitioning slowly to a high-performance litter, or a litter designed to help prevent litter box aversion, such as World’s Best Cat Litter™ Picky Cat and Attraction Action. Both formulas offer the superior odor control and quick clumping you know and love, with added natural ingredients to draw your cat to their litter box. 5. Offer your cat some extra guidance, attention and love. 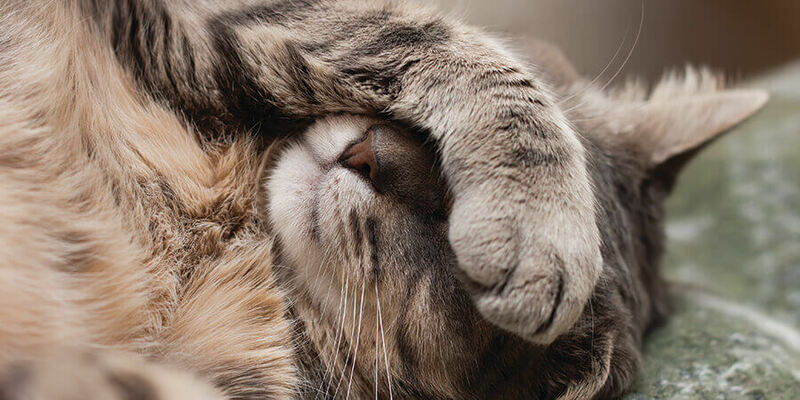 Though it may be tempting to want to scold your cat after they go to the bathroom outside of their litter box, doing so will only cause your cat more anxiety and perpetuate this behavior. 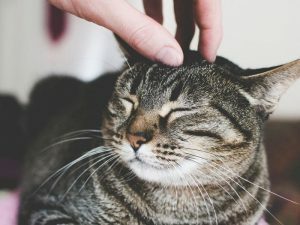 Spending extra time to bond with your cat, and to calmly show them where their litter box is and reward them with treats after going in it, will help to make them feel more comfortable and to associate their litter box with positive feelings. Most of all, remember to stay patient. 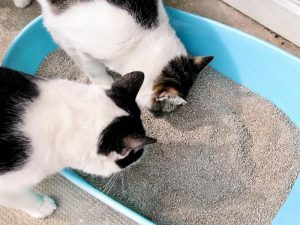 By spending the time to figure out the cause of your cat’s litter box aversion, you can help to prevent it from happening again in the future. We know litter aversion is a daunting problem for cat owners, and we know how picky cats can be about their litter. That’s why World’s Best Cat Litter™ created formulas that make it easier for you to ensure your cat goes in the box, every time.